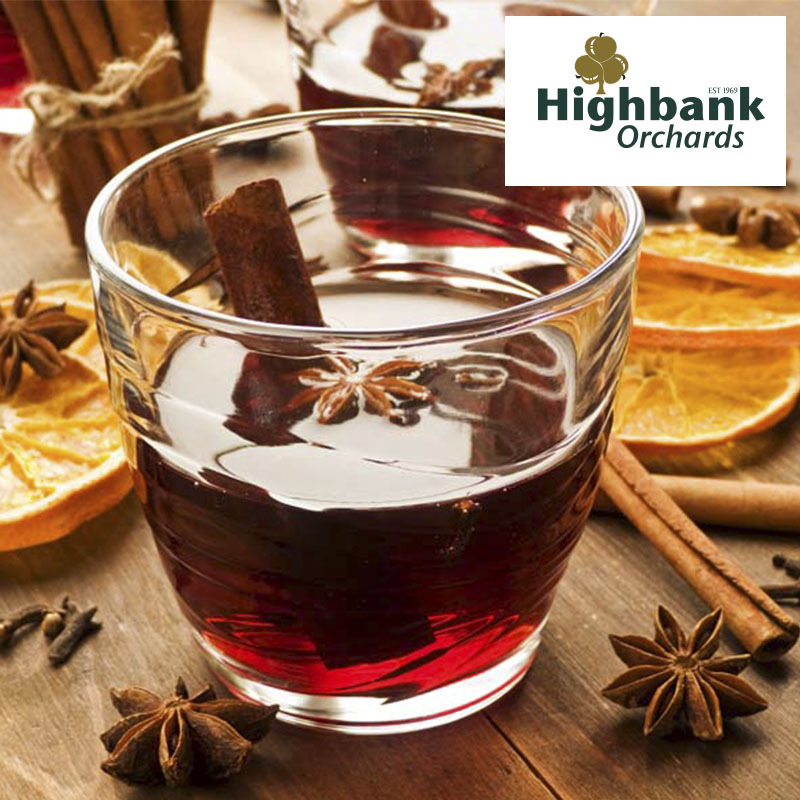 Why not try some fun and festive Christmas drinks with a twist, brought to you by the award winning Highbank Orchards & Distillery. Gently heat a litre of Proper Cider with a strip of orange zest or a slice of orange, a few cloves and a good spoonful of honey. Once it comes to the boil remove from the heat and add a generous measure of Highbank Orchard Liqueur to taste. To finish, garnish with a stick of cinnamon and indulge in the joyful aroma. Recommended, created and published by John Wilson, Irish Times.